Alisha is fifth-generation Tucsonense whose political consciousness was nurtured by punk rock. 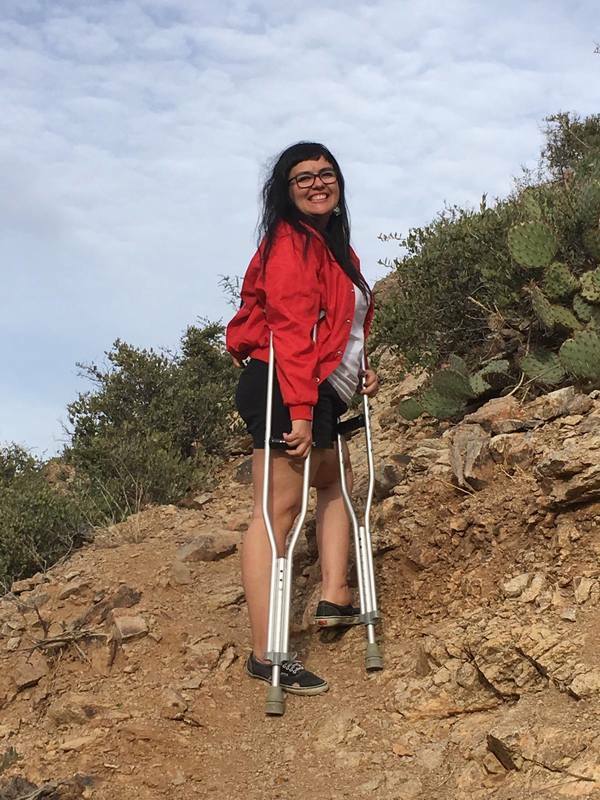 Alisha was the first person in her family to attend college; at the University of Arizona her study of ideas of identity, Chicana feminism, and neoliberalism helped her digest growing up in the Sonoran borderlands. She obtained a Master's in History from San Francisco State University by exploring Chicanx disability and neoliberal history. In 2012 she returned home because the change she wants to make is where her roots are. Since 2012, Alisha has worked in her community on positive youth development; juvenile justice reform and prison abolition; positive identity formation; partaking in community actions against border militarization; and teaching for the Earlham College Border Studies Program and growing the Border Cultures Program at Pima Community College.